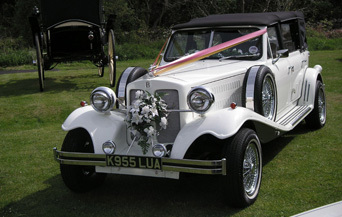 Central Limousine Service specialising in Wedding Car Hire and Limo Hire across the central England and Wales. Call our Birmingham office on 0800 0775007 or 07977147998 for instant quotation on your requirements. Family run small business for many years providing chauffeur driven service for weddings, proms, birthdays and more. Bentley Continental Flying Spur in an ideal vehicle to transport Bride and Groom from church to wedding recepetion on their Wedding Day. 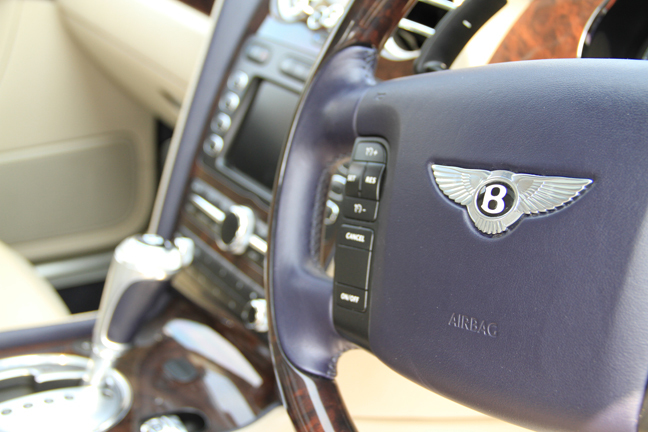 Hire an uncompromised Luxury car for Wedding days, from Central Limousine Service. Call us now for quotations. All areas covered at Best prices. Central Limousine Service is professional chauffeur driven wedding car and stretch limo hire company based in Central Birmingham. Team of dedicated transportation specialists here to help our customers plan and excute their special day to exacting standards. Call our team to discuss your requirements. "Excellent service and immaculate wedding car, We used you first time for my daughter's wedding will use again when required". 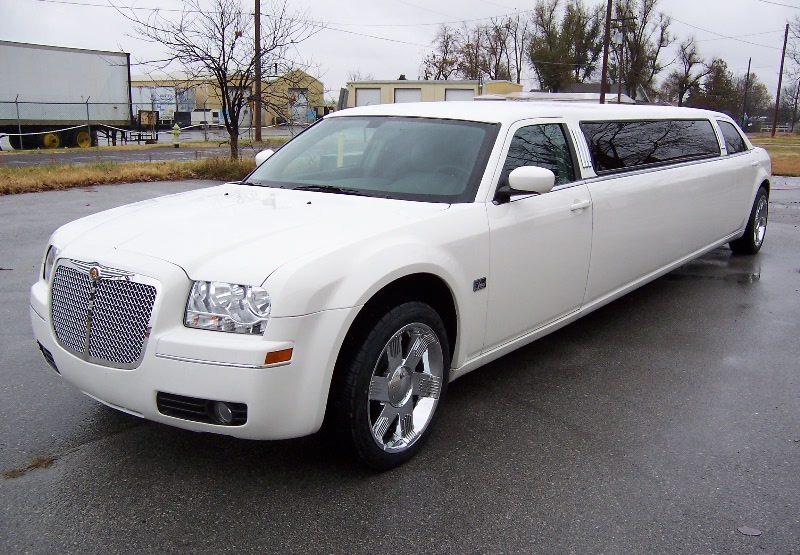 The Best Limos and wedding Cars with friendly & discrete chauffeurs. Wedding Packages starting from £175. Call us to discuss your requirements. 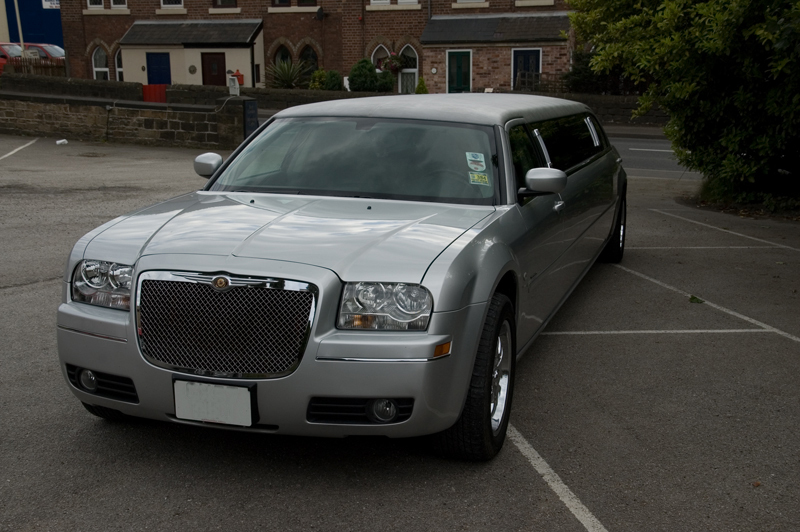 Looking for a reliable yet affordable limousine or car for your big day? Just give us a call and we will give you best price first time every time in Birmingham, Solihull, Sutton Coldfield, Wolverhampton, Redditch, Coventry, Tamworth, Cannock and surrounding areas.